Who was Vivian Maier? That’s the basic but unanswerable question at the heart of John Maloof and Charlie Siskel’s skillful documentary, “Finding Vivian Maier,” about an eccentric nanny who may well have been one of the twentieth century’s finest photographers. Maloof, a local Chicago historian and art collector, discovered Maier’s negatives at a Chicago auction house and thought he saw something unusual in her stark images of homeless men, the dirty backside of a construction worker, a dead horse, a couple’s clasped hands. But when he Googled her and started asking around, he came up with nothing. Before her death in 2009, eighty-three year old Maier had taken more than 100,000 pictures, primarily of strangers on the street. And while her photographs were stunning, Maier, however, never showed them to anyone. Her desire to remain anonymous fascinated Maloof. He set out to discover her story by following a trail of acquaintances and families that once employed her. If Maloof was looking for a clear portrait of Maier, what he found instead was a collage. A considerable chunk of the movie consists of interviews that could be an excellent study in bewilderment. These are the people who should have known her best—the now grown children she cared for, her employers, the one woman Maloof could find who called her a friend—and yet there are lots of awkward pauses, scratching of heads, furrowing of brows, searching the sky for answers. As one interviewee said of Maier: she was a paradox. While Maier was a private woman, some wild tales emerged from the interviews. She was unmarried and had little if any contact with her family; she affected a French accent though she was born in New York City; she force-fed one of the children in her care and smashed the figurines of another; she collected so many newspapers that they bowed her bedroom’s floors; she once referred to herself as a spy; and perhaps most tellingly, she often refused to give her name. Instead, she made up numerous aliases. “You could not,” as one interviewee stated, “look to Vivian’s photography to explain her as a person.” But there is a remarkable parity. Like Maier herself, the photos are memorable because they are multi-layered, ambiguous, even contradictory. They are lovely and ugly, touching and harsh, comical and heartbreaking. 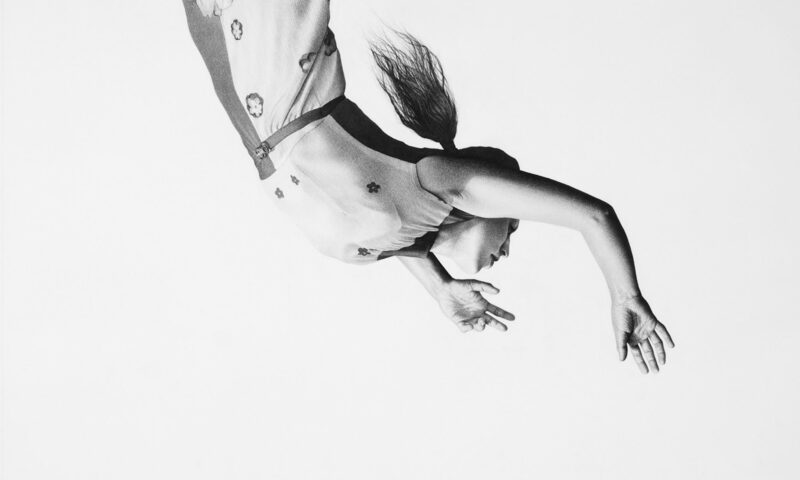 In her photography, Maier captured the fractured nature of every person. As she invented various identities, perhaps she was acknowledging the disparate parts of herself. Or maybe she simply didn’t want anyone to know her name. Maloof concedes that he feels a little guilty about exposing a woman who tried so hard to stay hidden. Yet her own life’s work was about telling people’s stories. Maloof felt pulled to tell hers. His sketch of Vivian Maier is not complete—how could it be?—but it makes at least one fact about her unequivocal: she was an extraordinary photographer. 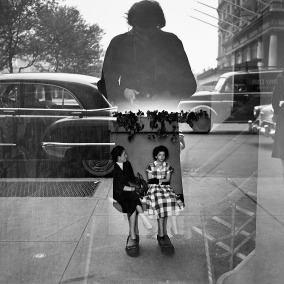 “Finding Vivian Maier “ is worthy of her art.